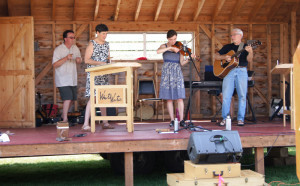 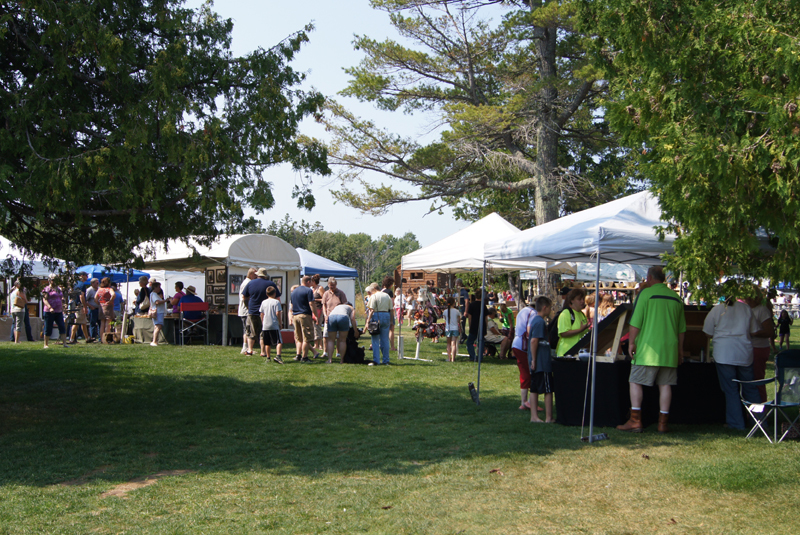 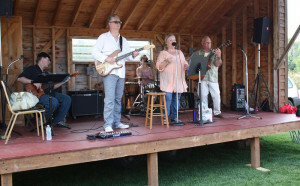 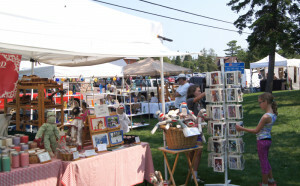 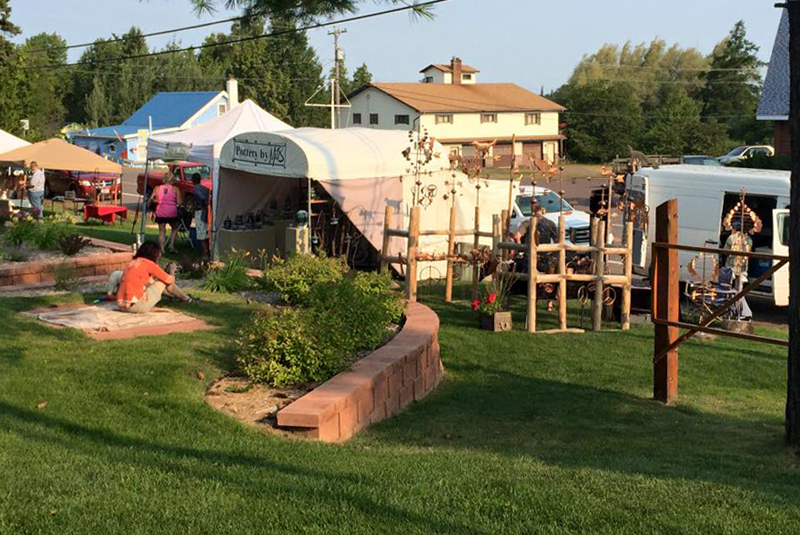 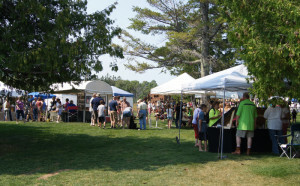 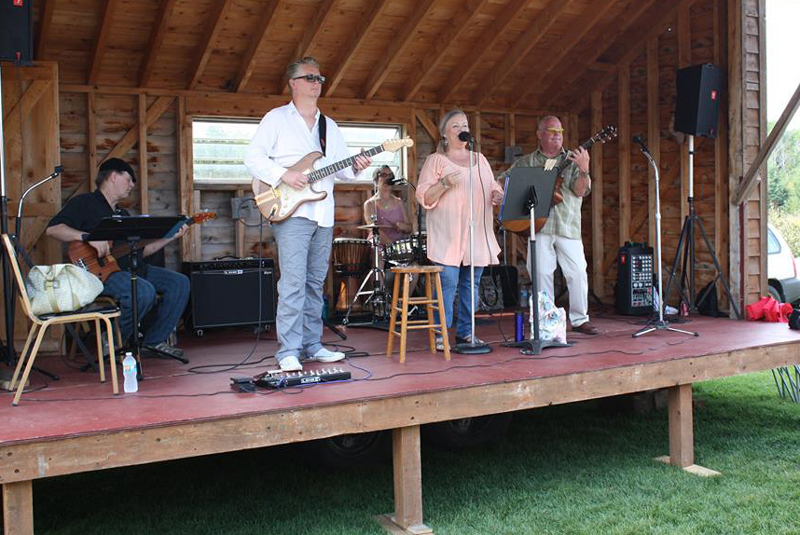 Art in the Park is an annual Copper Harbor Improvement Association event. 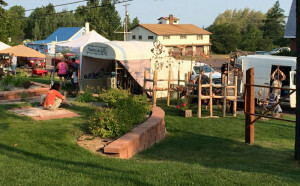 The two day event has been going strong since 1987. 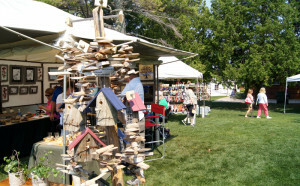 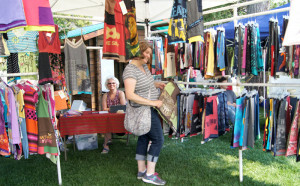 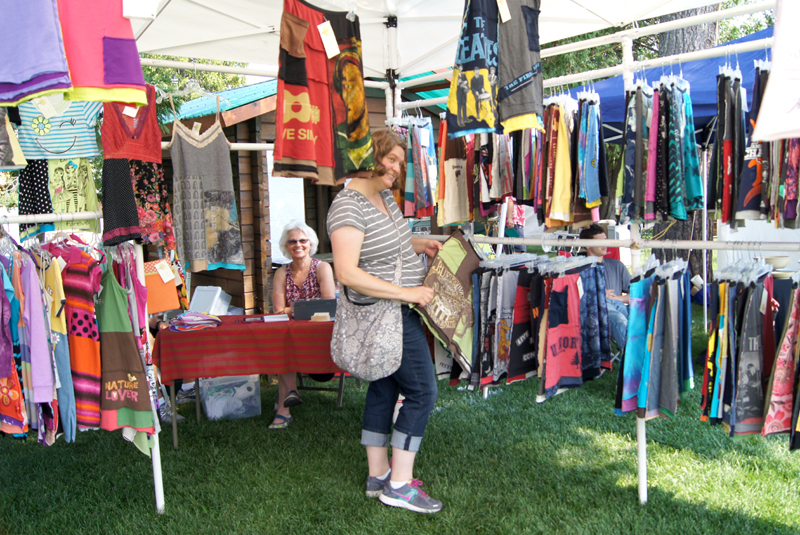 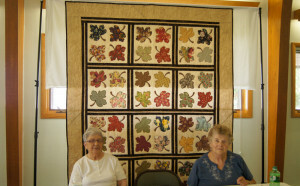 With over 60 artisans and crafters the show offers a large variety of amazing items. 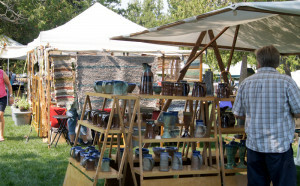 The event is held each year on the 3rd weekend in August. 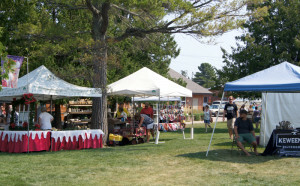 The newly landscaped Township Park makes a great venue for this popular event. 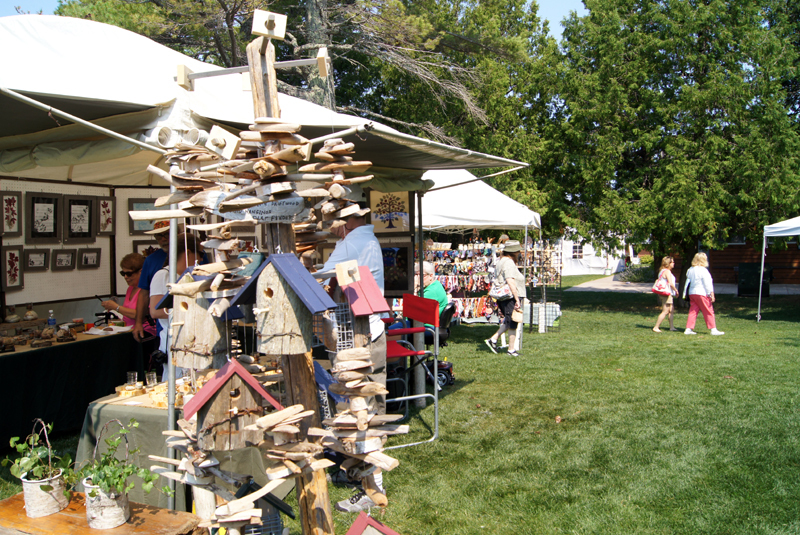 While browsing through vendor booths you may get hungry. 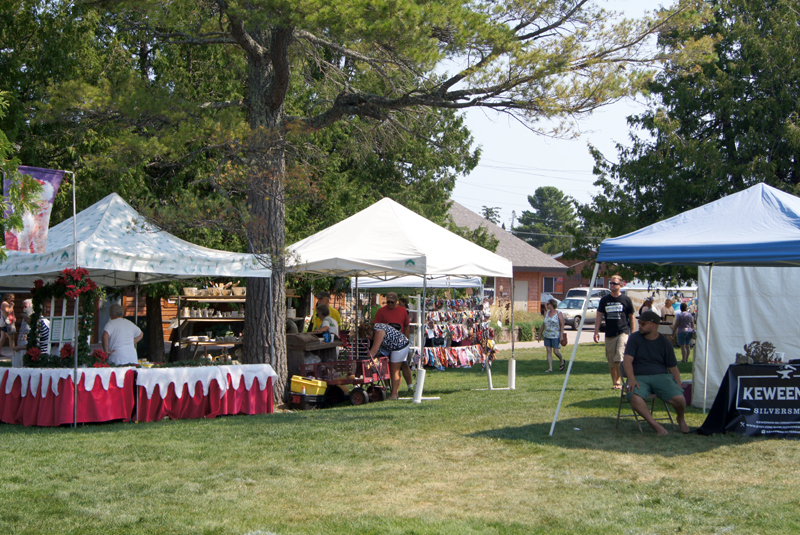 Pasties and grilled goodies are available both days. 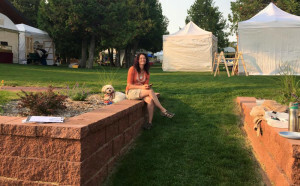 Art in the Park has free admission! 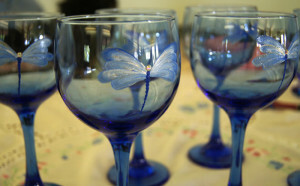 Come on over and wander around the wonderful items available. 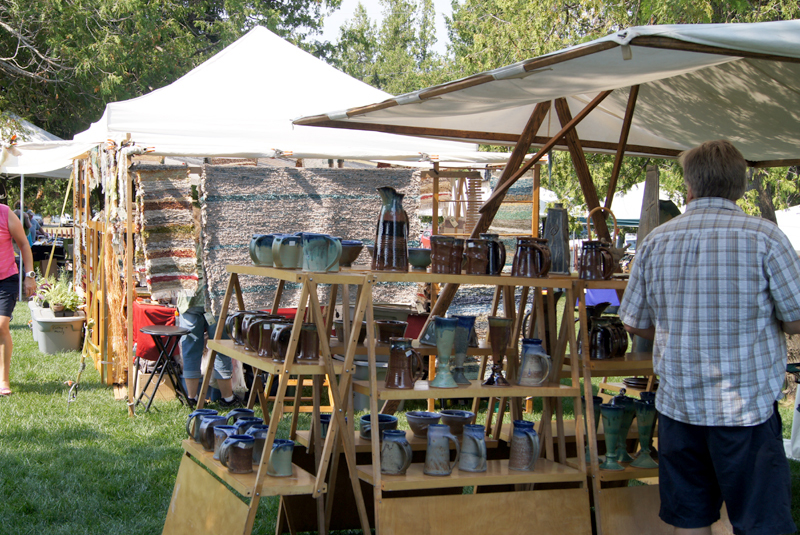 With so many vendors offering quality art in such a beautiful setting, this is must do event! 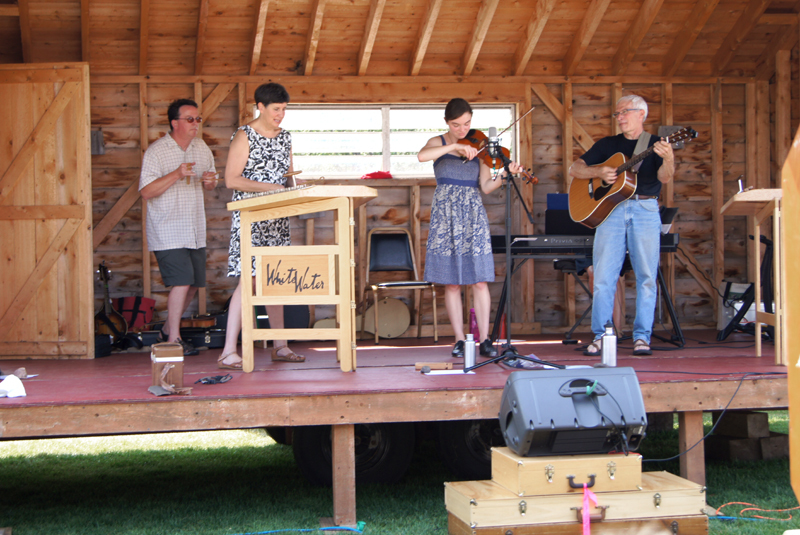 Along with talented vendors, each day features live music from talented musicians! 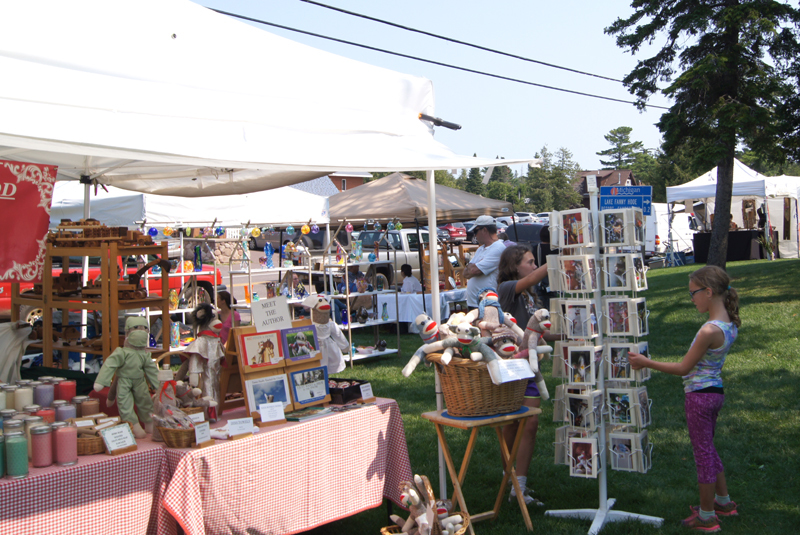 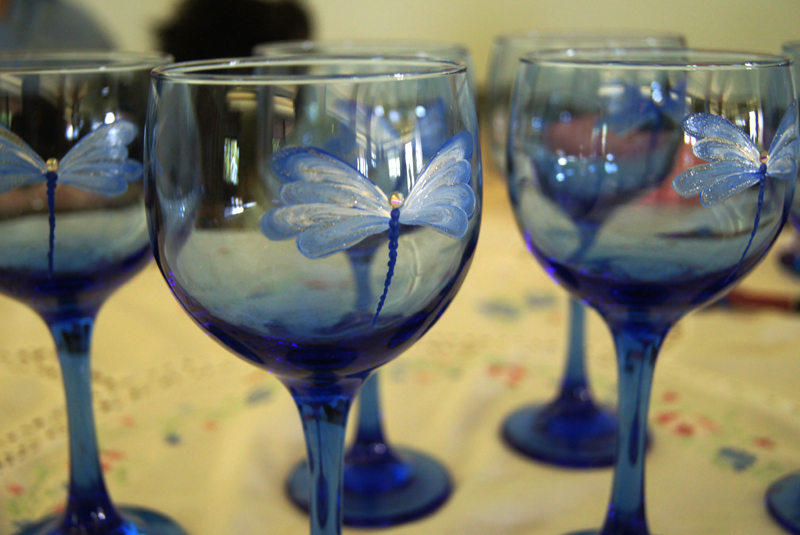 There are several raffles benefiting local charitable organizations which feature beautiful hand crafted items.